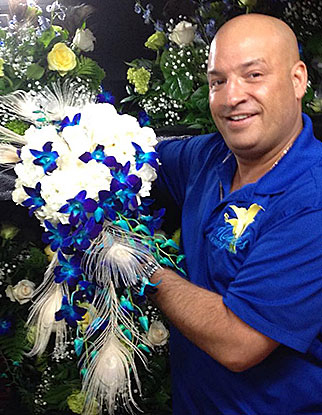 Michael Longo started his first floral business as a teenager in Brooklyn, New York. Working with his two brothers to build the business, their small shop set out to serve their friends and neighbors with flowers for every occasion. Listening to his story about the shop in Brooklyn, or his ten years as a top florist in Boca Raton, it’s impossible to miss the enthusiasm Michael has for his work. Love and mastery of his craft are immediately recognizable in the designs and arrangements he creates at his bench every day. He has a special gift for interpreting what it takes to make a wedding or an event more memorable than expected. 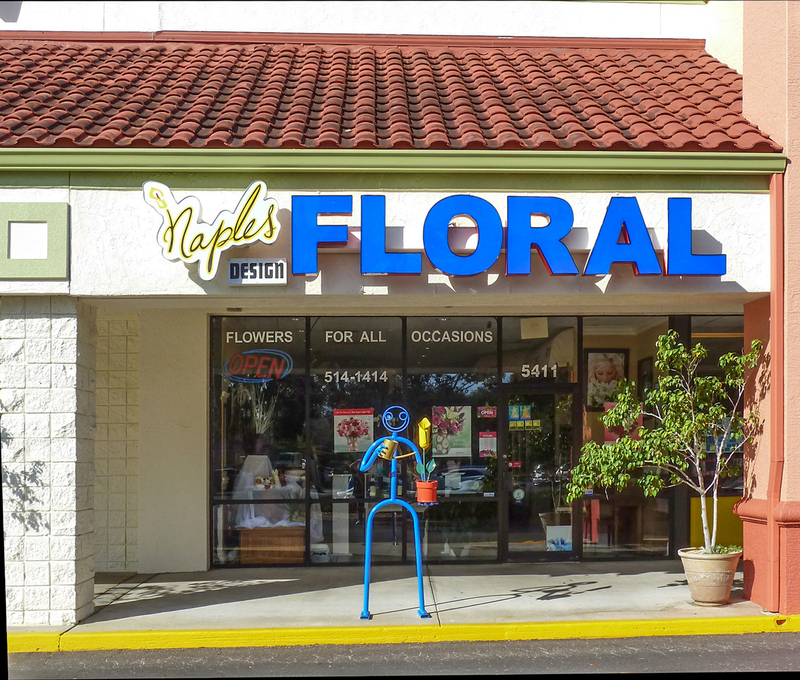 Naples Floral Design is located in central Naples and is still serving the neighborhood. Michael Longo wouldn’t have it any other way. Our shop is open from 9:00 a.m. to 7:00 p.m., Monday through Friday and from 10:00 a.m. to 2:00 p.m. on Saturday.